Long, straight-cut T-Shirt Duna with a lightly faded finish. The front features lettering in various colours and print insets. Long, straight-cut T-Shirt Duna with a lightly faded finish. The front features lettering in various colours and print insets. 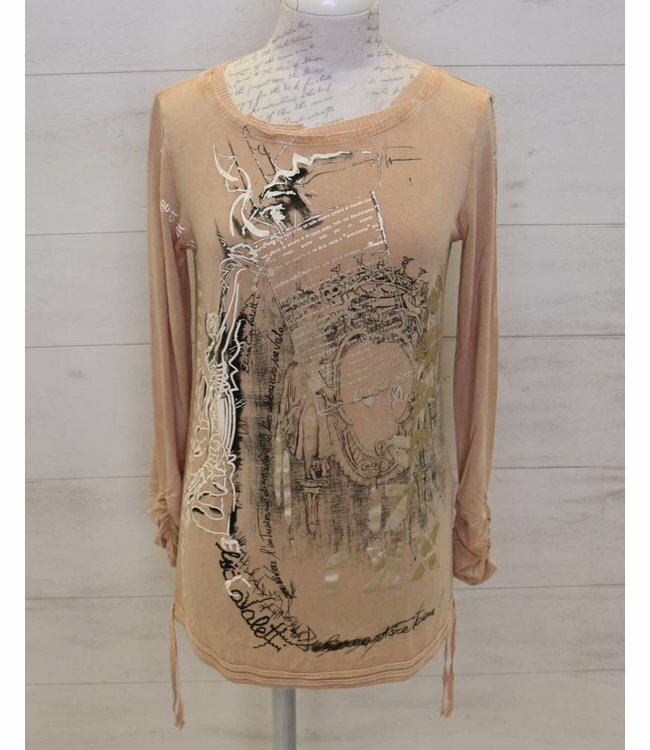 To match: Legging ELP186011809 Oro.